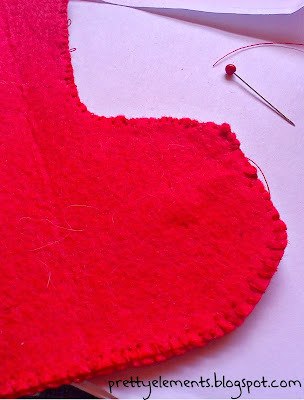 How are you getting on with your Christmas Decoration? my table is well decorated..
You like them? it's not too late to make them yourself! 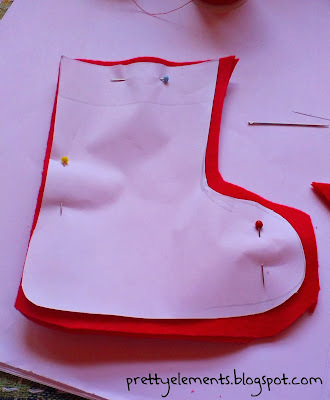 Pin the paper silhouette to the fabric and cut - don't forget to cut the white fabric as well for the collar of the socks. Have you made your own Christmas decoration ths year? 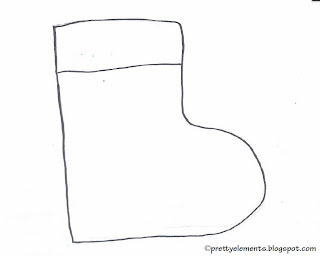 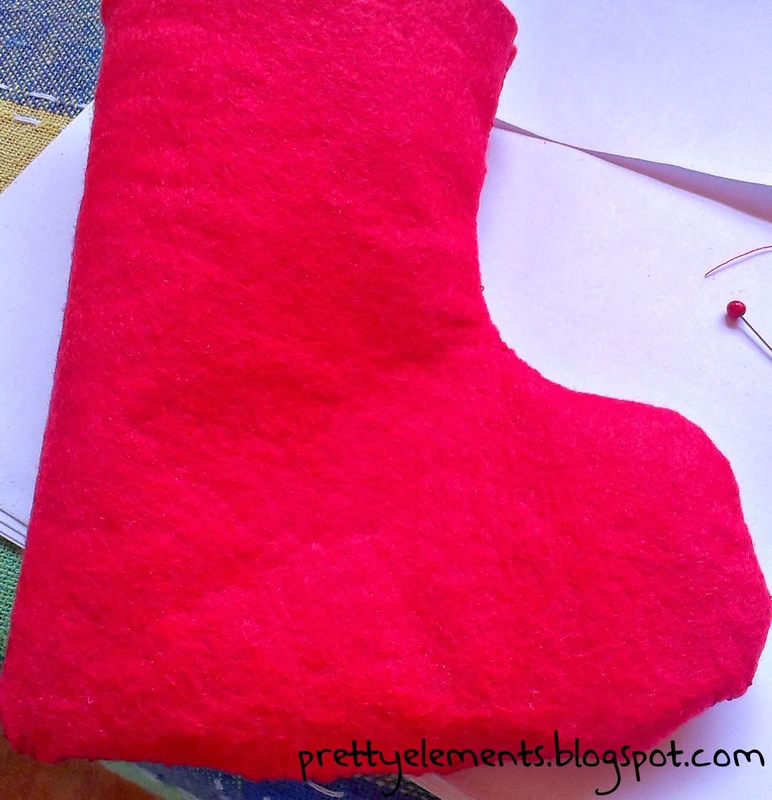 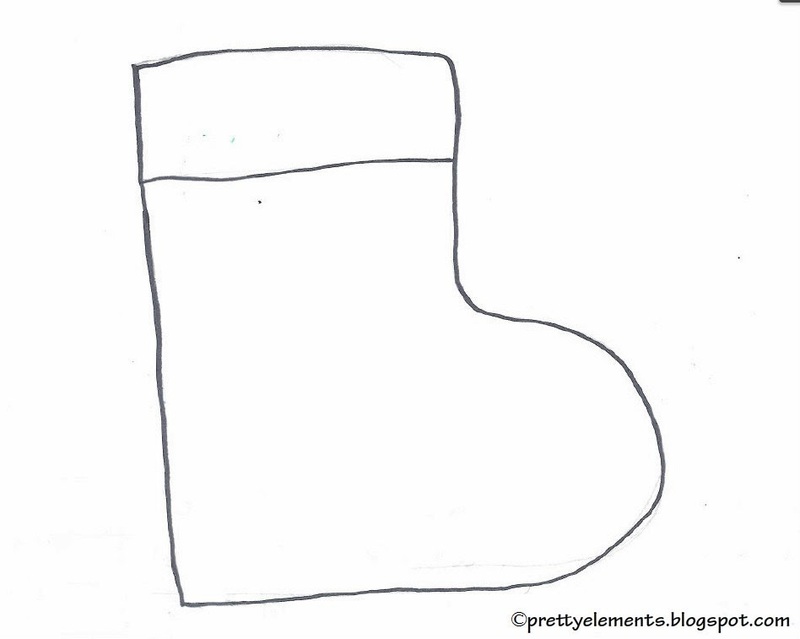 Your Christmas socks came out so cute, thanks for sharing on the weekend re-Treat link party!